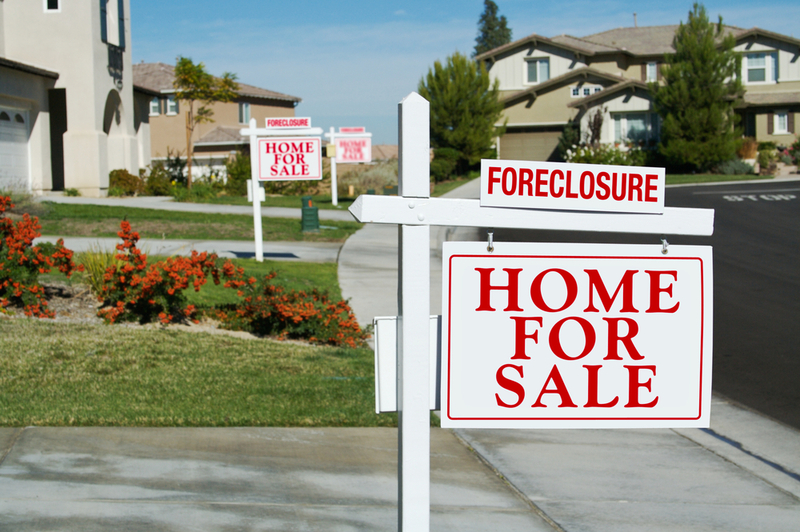 After more than a year of negotiation, the nation's five biggest lenders are closing in on a settlement with state and federal officials over the financial firms' deceptive foreclosure practices. More than 40 states had signed on as of a Monday deadline to join the pact, said Iowa Attorney General Tom Miller, who is leading the settlement talks. "This enables us to move forward into the very final stages of remaining work," he said in a statement. States were given two weeks to assess theproposed settlement, which would help reshape longstanding lending and mortgage-servicing guidelines. The deal also calls for the nation's largest banks to pay up to $25 billion in exchange for resolving federal charges that the companies illegally "robo-signed" foreclosure documents and committed other improprieties involved in seizing people's homes. Part of those funds would be used to offer mortgage relief for struggling borrowers. Despite the progress in the talks, some state officials are still pressing for stronger measures to hold big banks accountable for faulty foreclosures. New York Attorney General Eric Schneiderman on Friday filed a lawsuit against JPMorgan Chase (JPM), Bank of America (BAC), and Wells Fargo (WFC) opposing the proposed settlement. This suit has become a "stumbling block" to negotiations, according to Reuters. As of Tuesday morning, other states holding out included Arizona, California, Florida, Massachusetts, and Nevada. Attorneys general for those states continue to work toward a solution. California Attorney General Kamala Harris, whose participation in the settlement is critical because the state would account for upwards of $8 billion of the $25 billion settlement, has been pushing for more favorable terms for California residents, according to the L.A. Times. Harris said in a statement on Sunday that the sides were making progress, but that no resolution had been reached. My office is continuing to review the intricate draft settlement terms and advocating for improvements to address Nevada's needs. Receipt of important state specific information is necessary to make our determination and my office is still in discussions regarding that information. According to HousingWire, Florida Attorney General Pam Bondi, who is a member of the settlement negotiating committee, said she "remains involved in the settlement discussions in order to reach the best resolution for Floridians and all Americans." Shaun Donovan, Secretary of the U.S. Department of Housing and Urban Development, also has recently urged the states and banks to complete a deal. Yet the federal government has met resistance from some Democratic lawmakers and activist groups calling for more stringent settlement terms. George Goehl, executive director of National People's Action, said that $25 billion for homeowners would represent a "paltry down payment" for mortgage lenders, considering that roughly 11 million homes are "underwater" by a combined $750 billion. "Anything less than $300 billion is a win for the 1 percent that lets the banks off too easily and falls short of helping both middle-class families and communities targeted most by big bank fraud," he added. The settlement would apply to privately held mortgages issued between 2008 and 2011, and does not apply to loans held by Fannie Mae or Freddie Mac. If you're a homeowner and have questions about whether you qualify for a loan modification or refinancing under the Home Affordable Refinance Program (also known as HARP 2.0), contact the Homeowner's HOPE hotline at 1-888-995-HOPE or go to MakingHomeAffordable.gov.